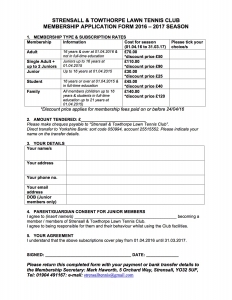 To join, download and complete the membership form below. 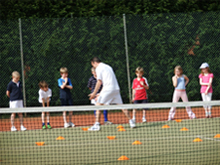 Completed forms with your payment or bank transfer details should be sent to the Membership Secretary, further details on the form. 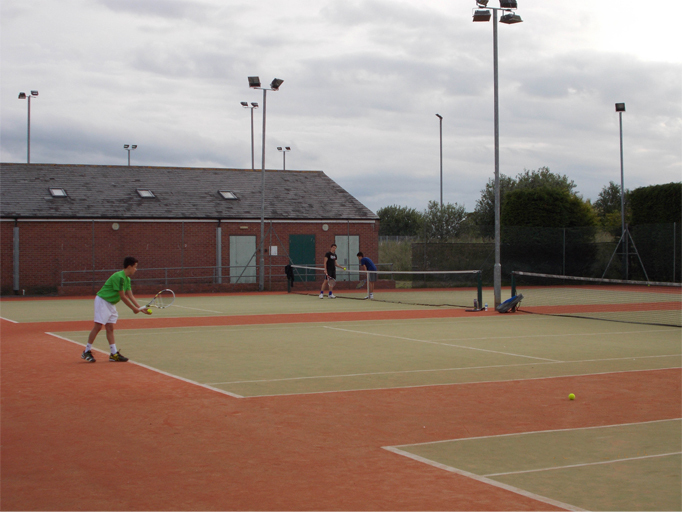 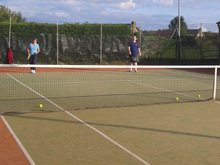 Strensall tennis club (LTA affiliated) have three excellent Carpet courts for all year round play – speed of serve and ball machine for club member use. 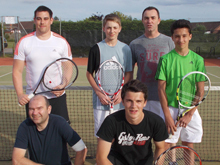 Professional coaching for Juniors and adults (club membership allows reduced coaching rates).